The MILL TRACK M5000 tracked hammer mill is a compact mill crushing machine, for a fact it is the smallest tracked hammer mill on the market today. 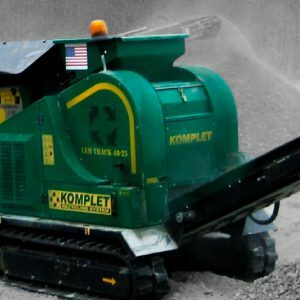 Equipped with a diesel engine, it can be loaded via ramps on any truck or trailer, and transported with ease, thanks to its compact size and limited weight. 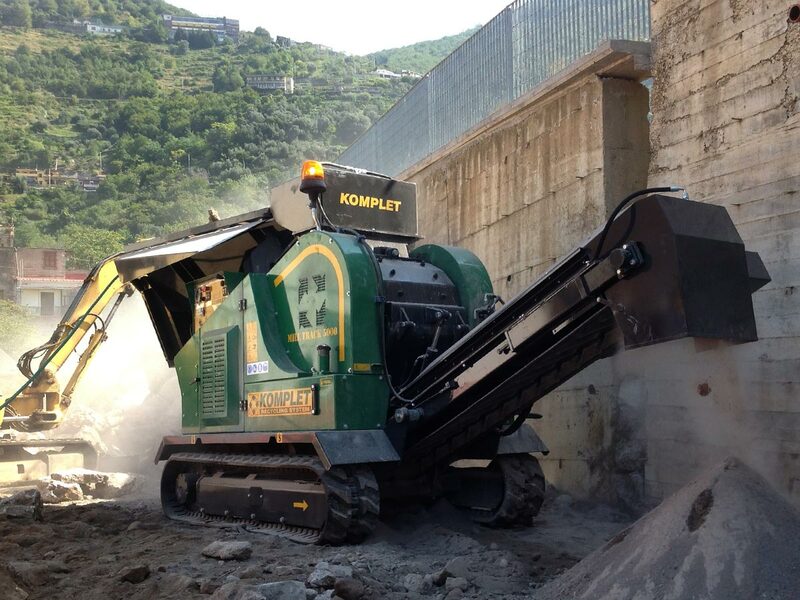 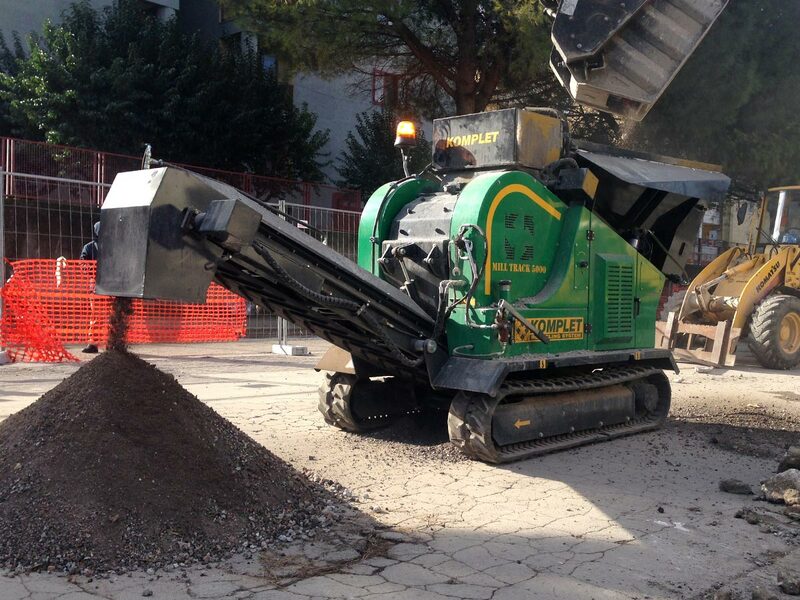 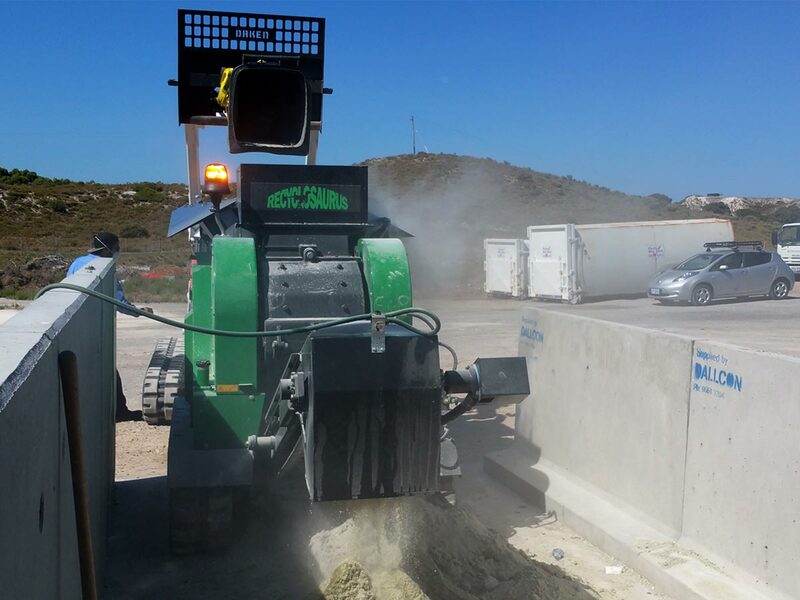 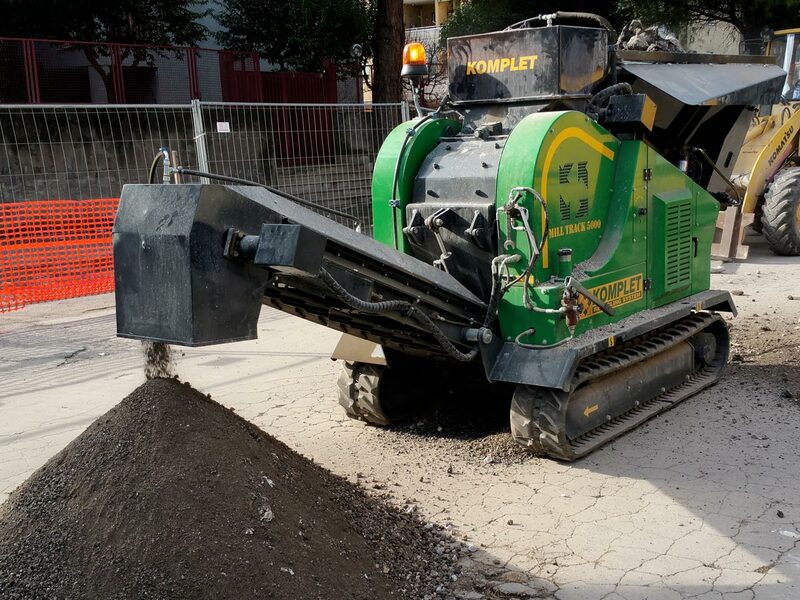 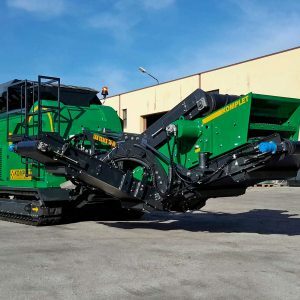 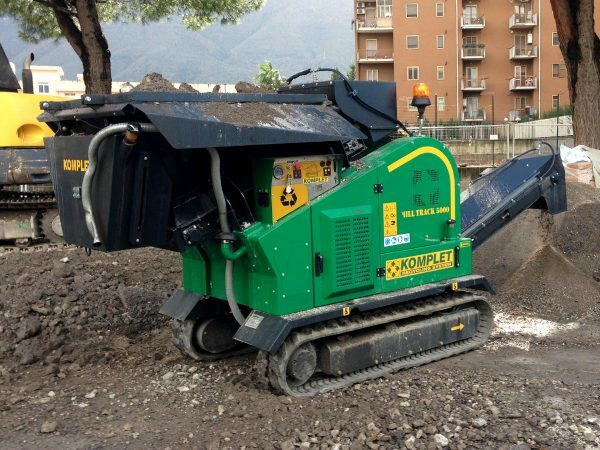 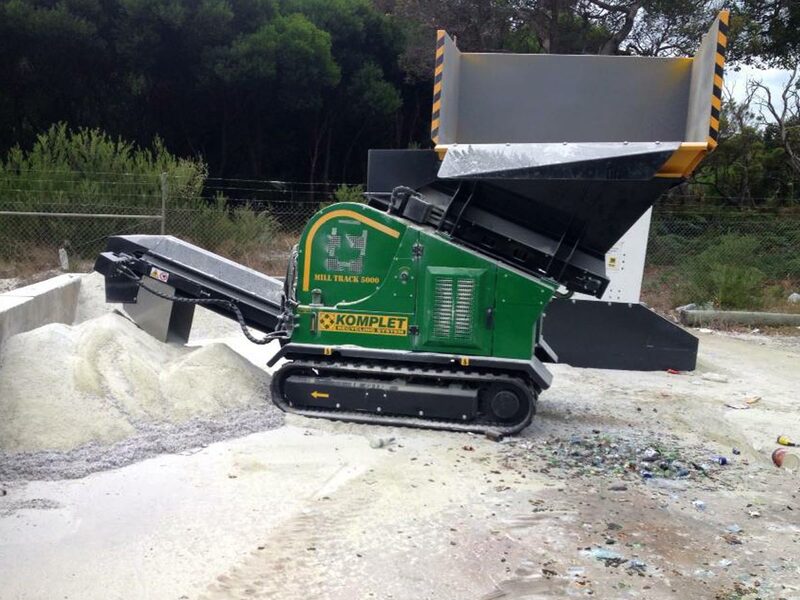 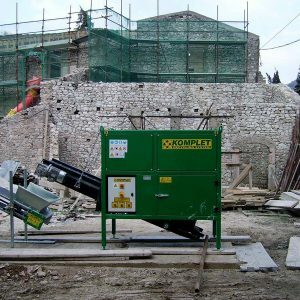 The hammer mill crusher MILL TRACK M5000, shatters and pulverizes glass light concrete, cement tiles, ceramics, toilettes etc. It is the best solution for glass recycling companies and porcelains manufacturers.